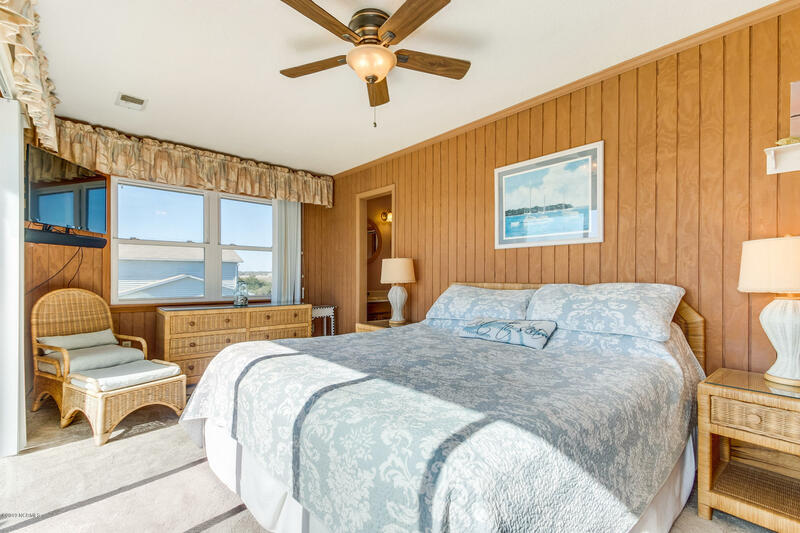 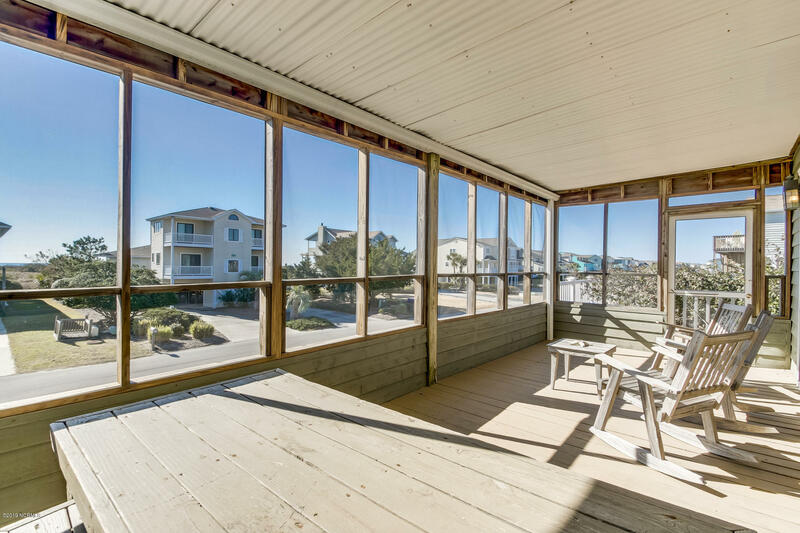 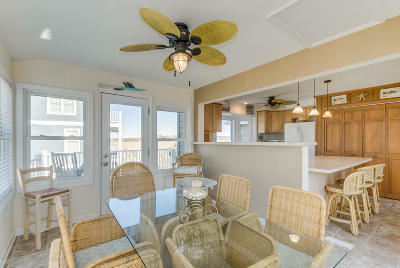 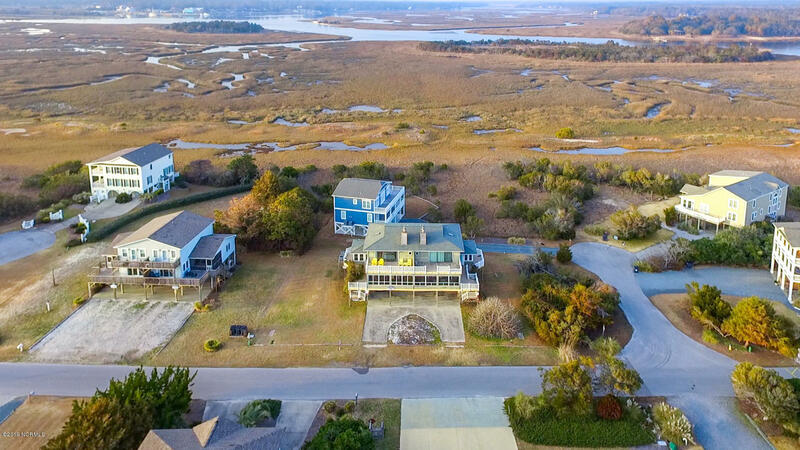 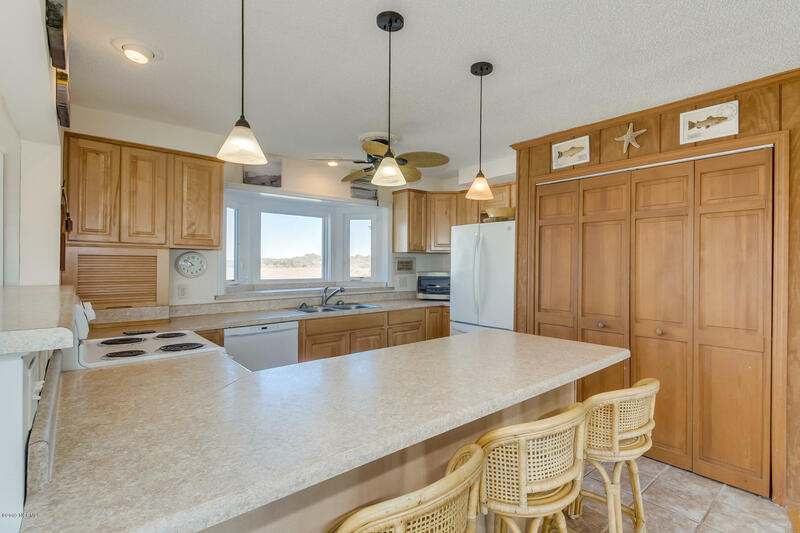 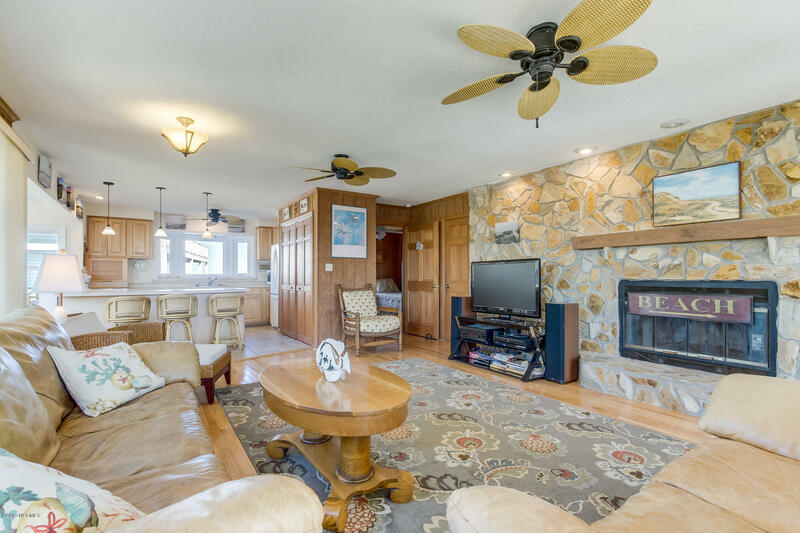 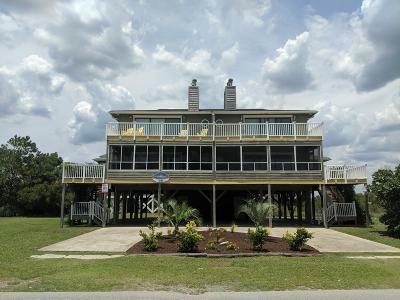 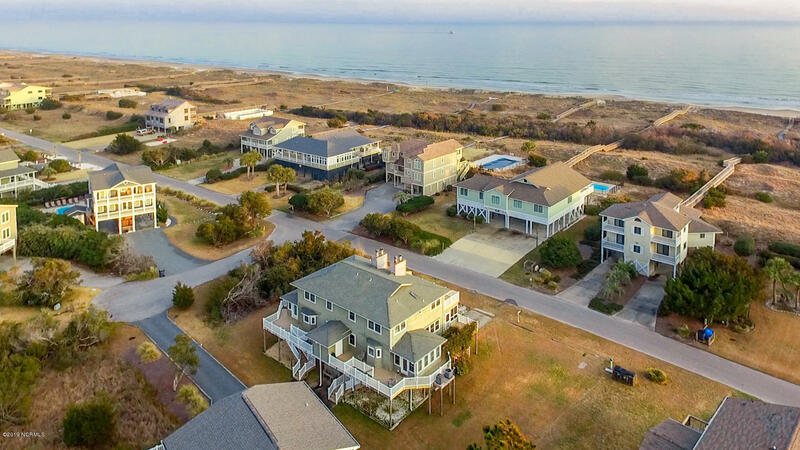 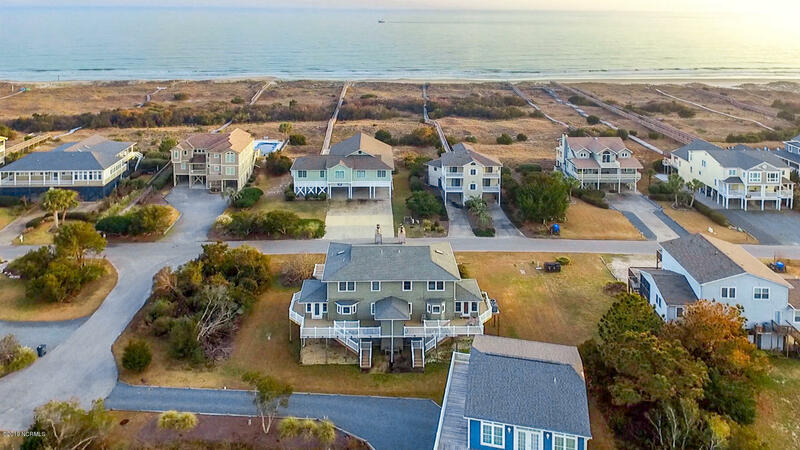 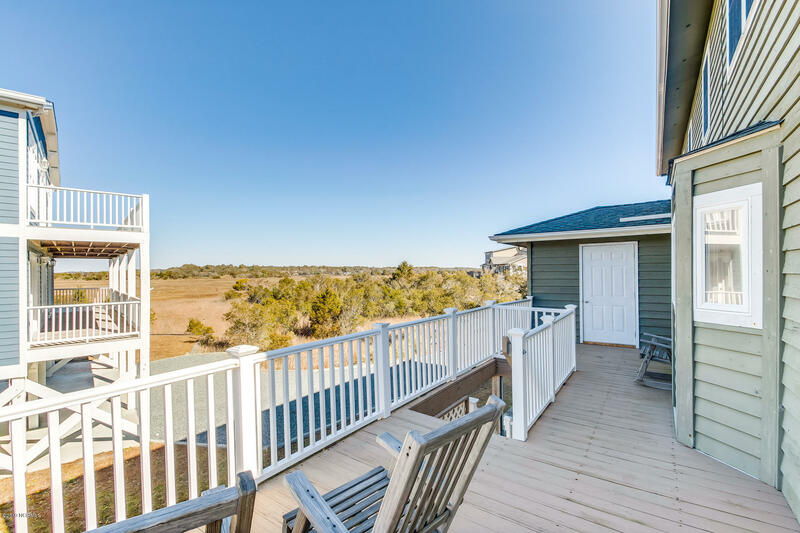 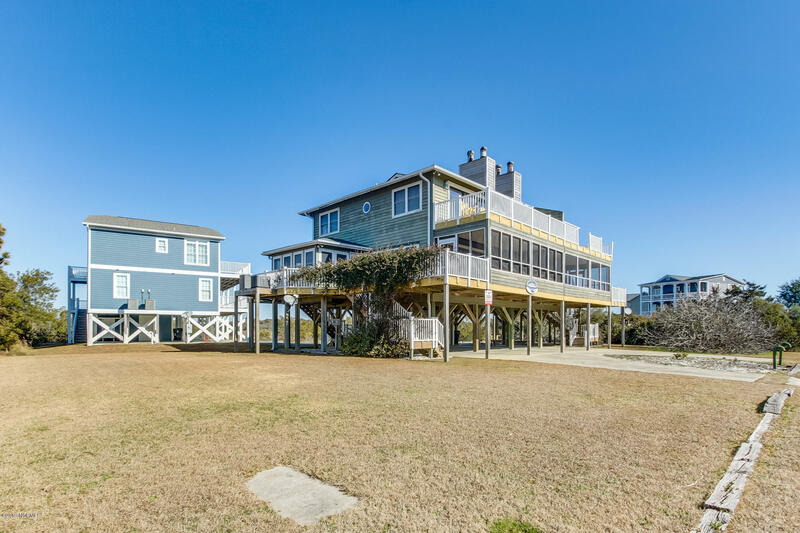 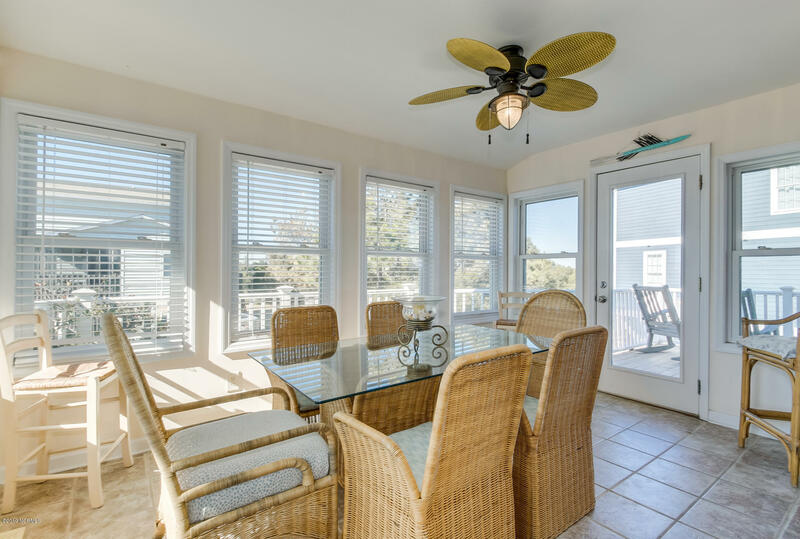 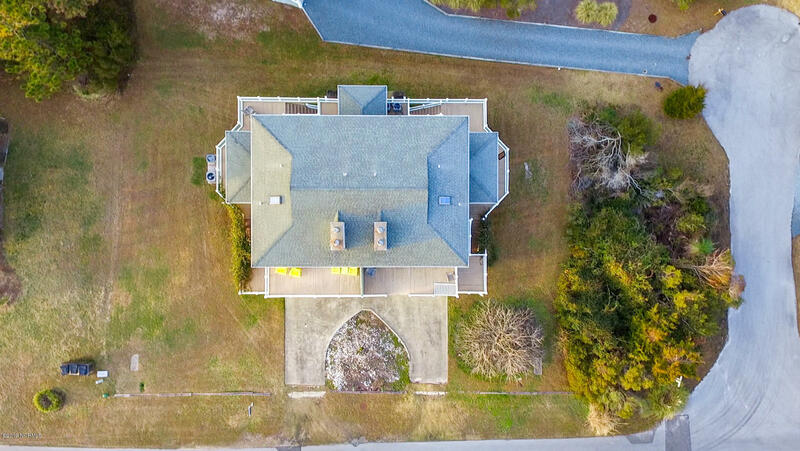 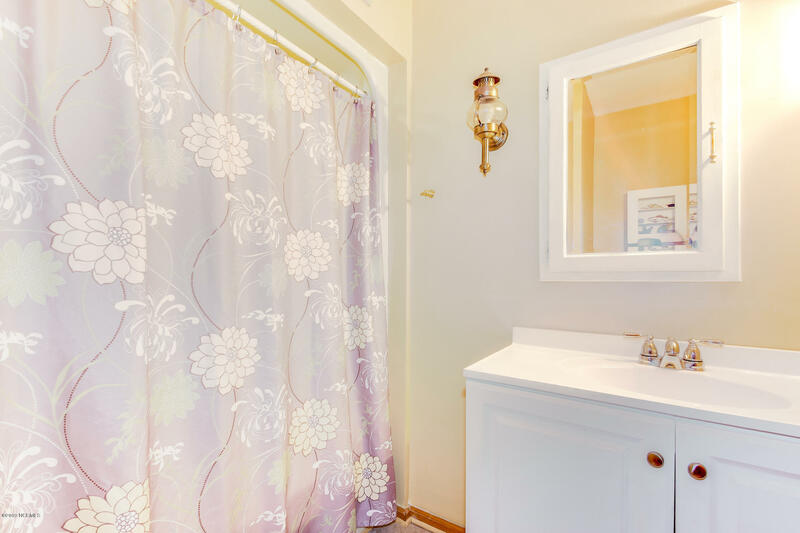 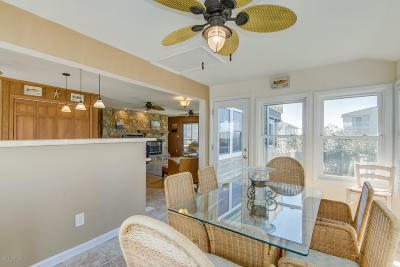 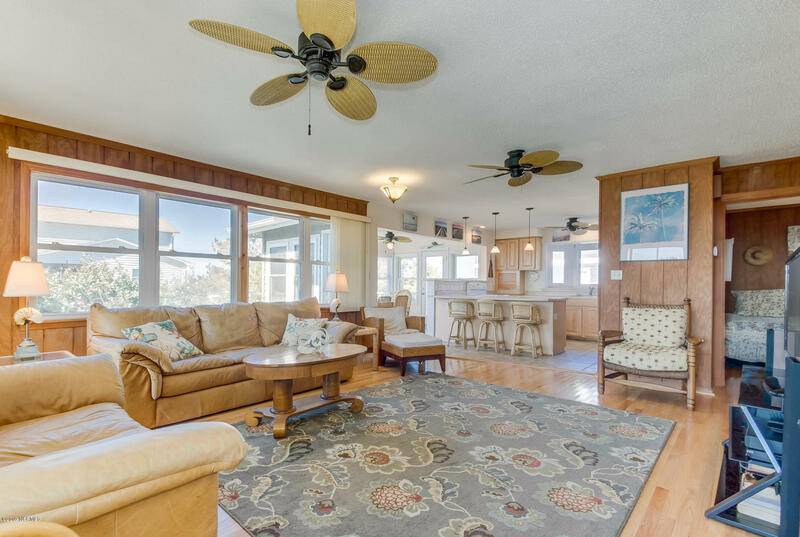 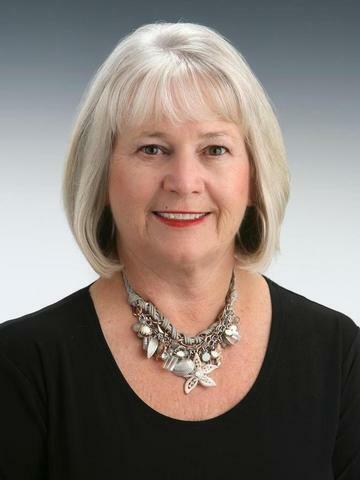 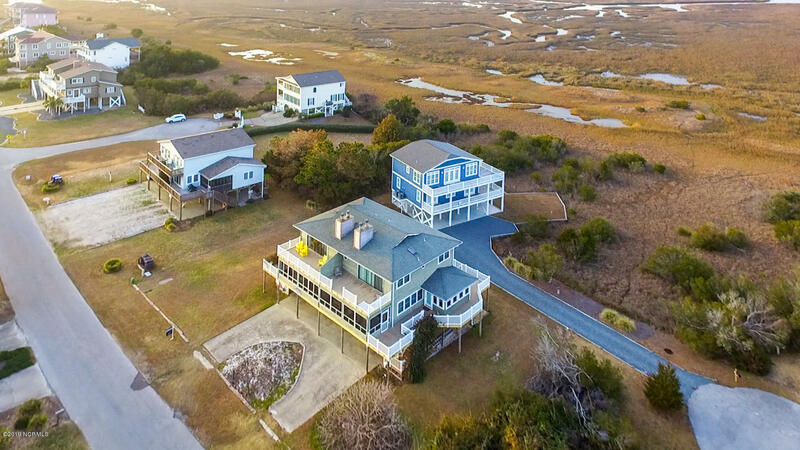 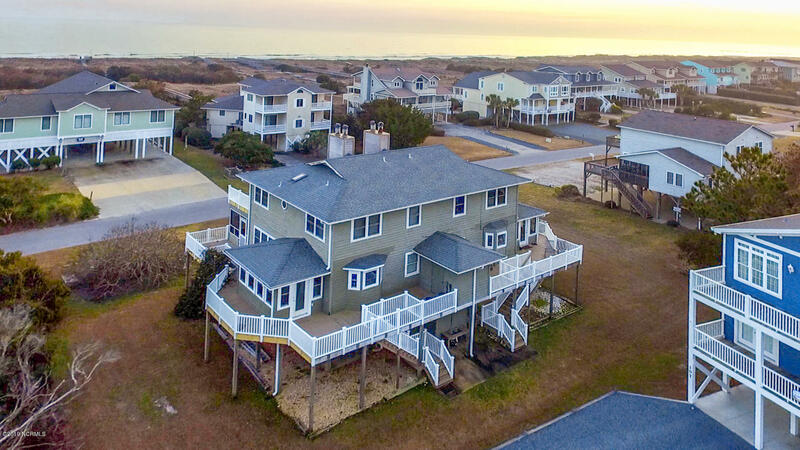 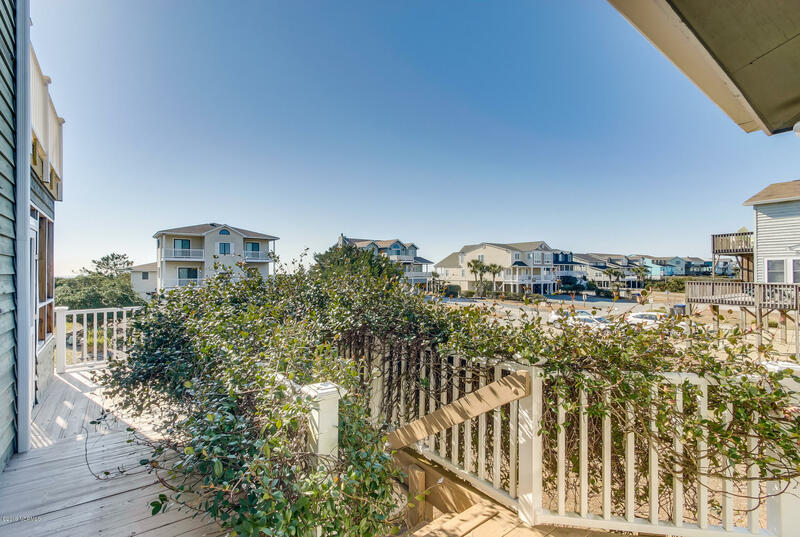 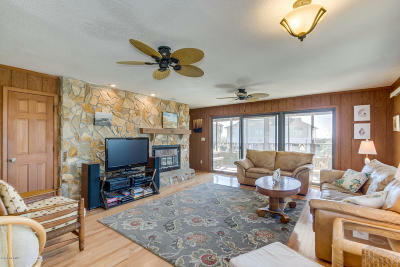 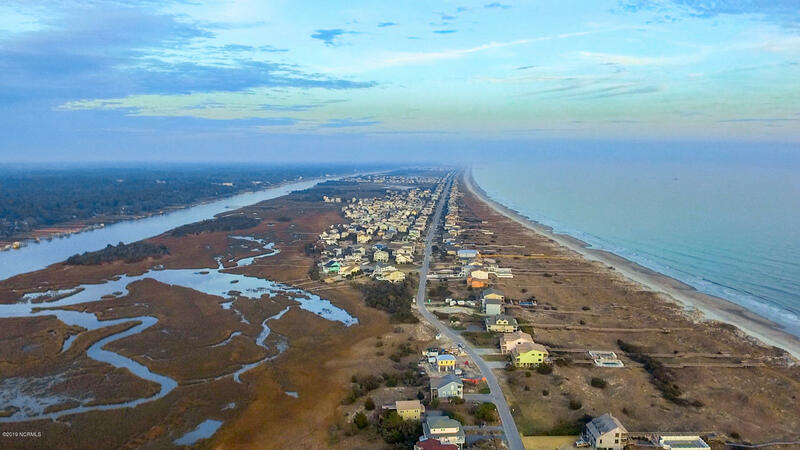 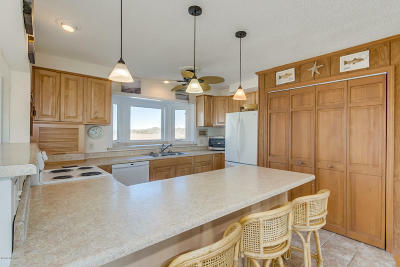 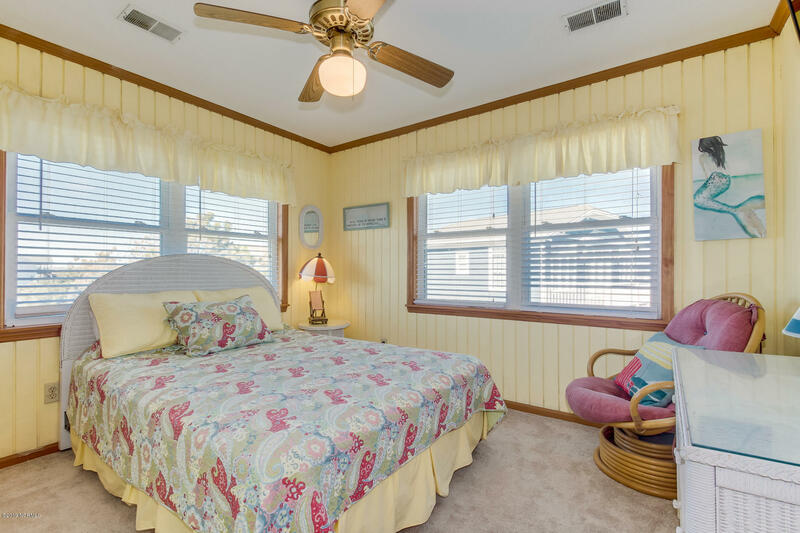 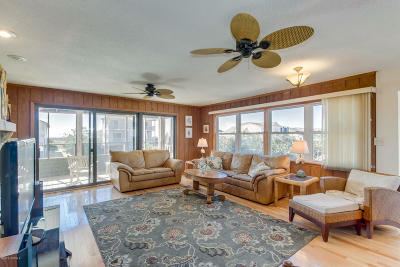 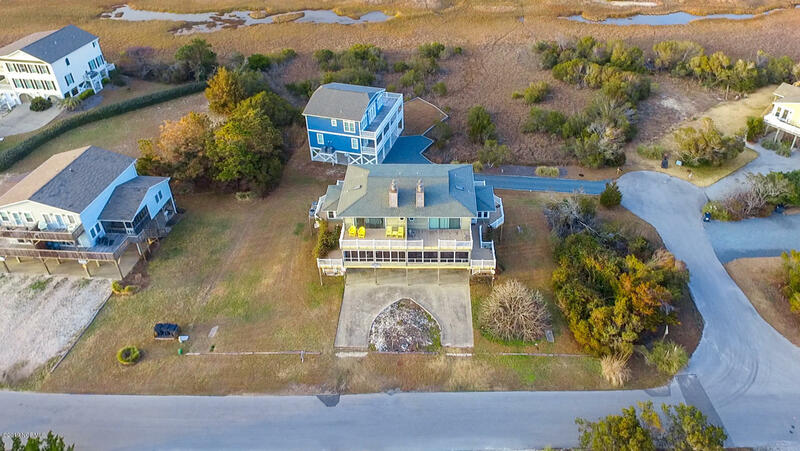 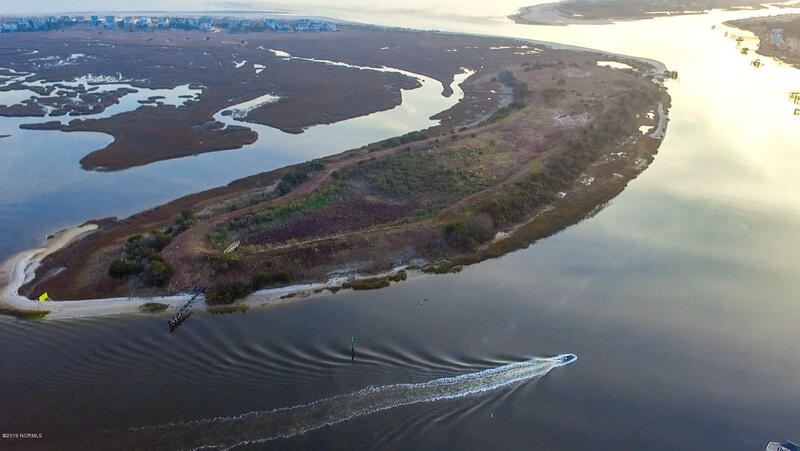 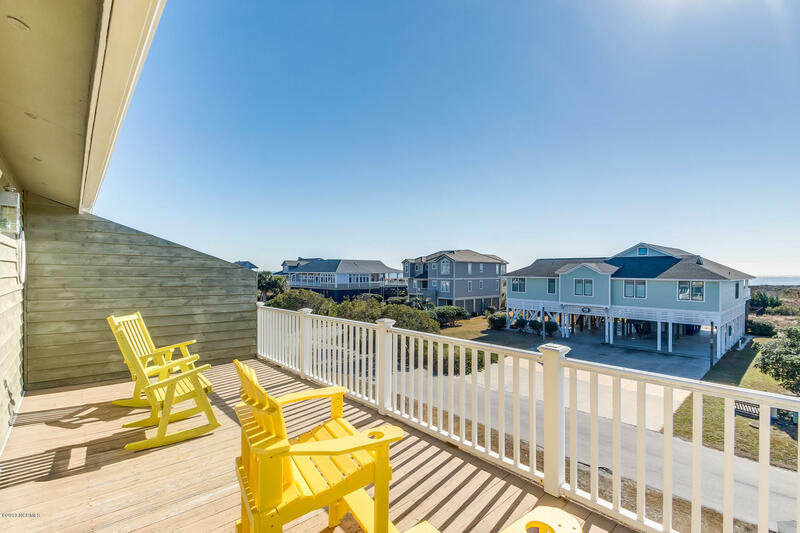 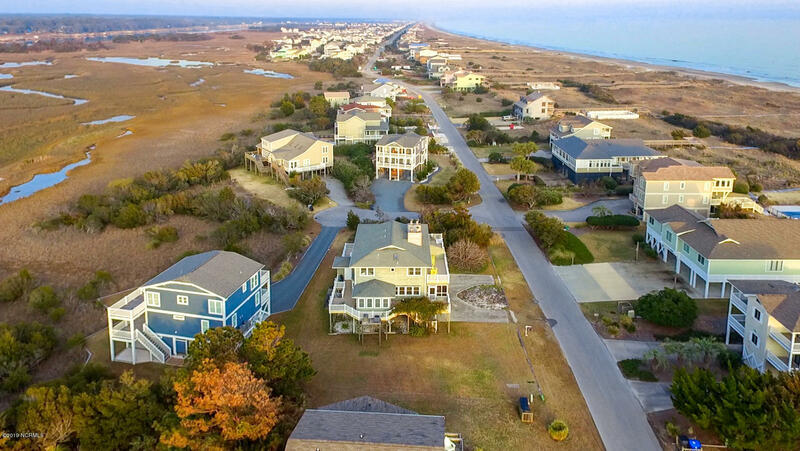 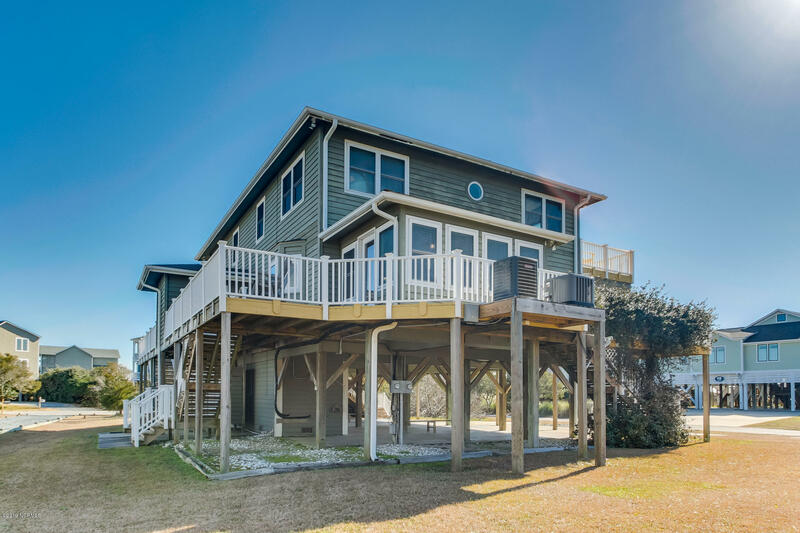 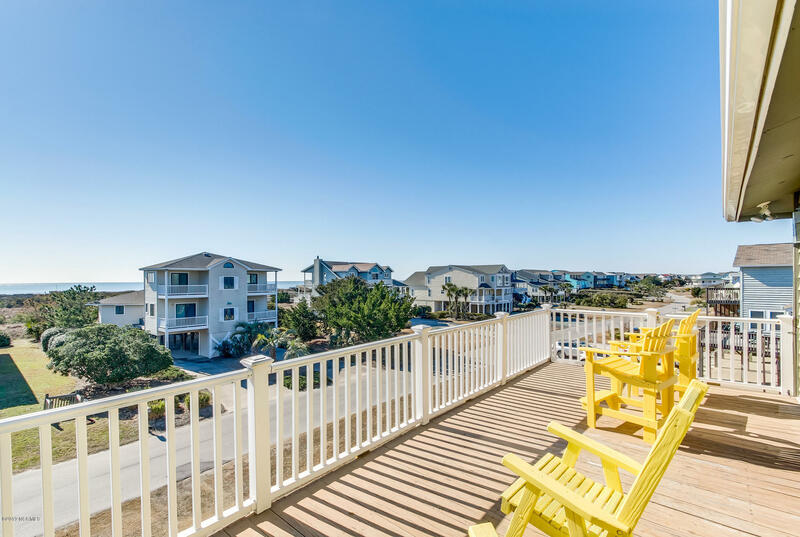 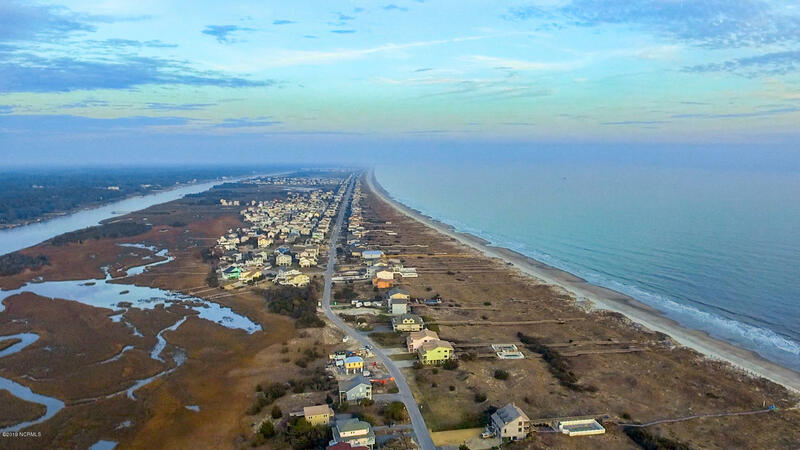 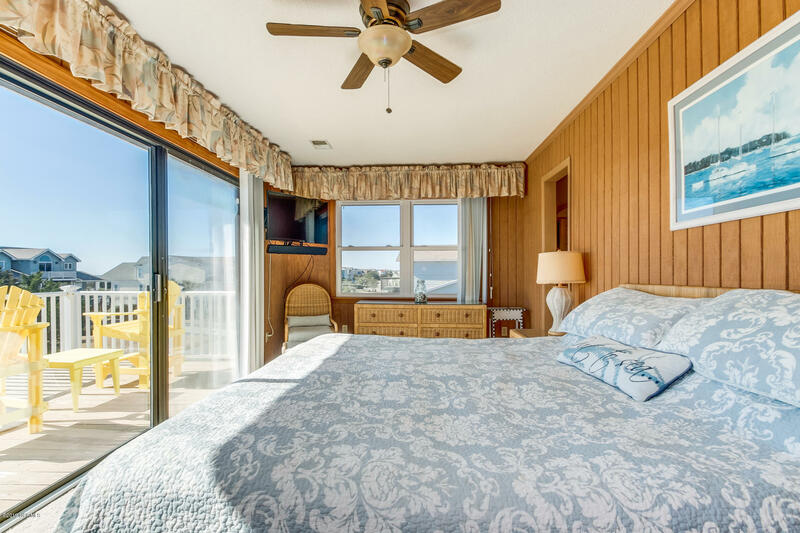 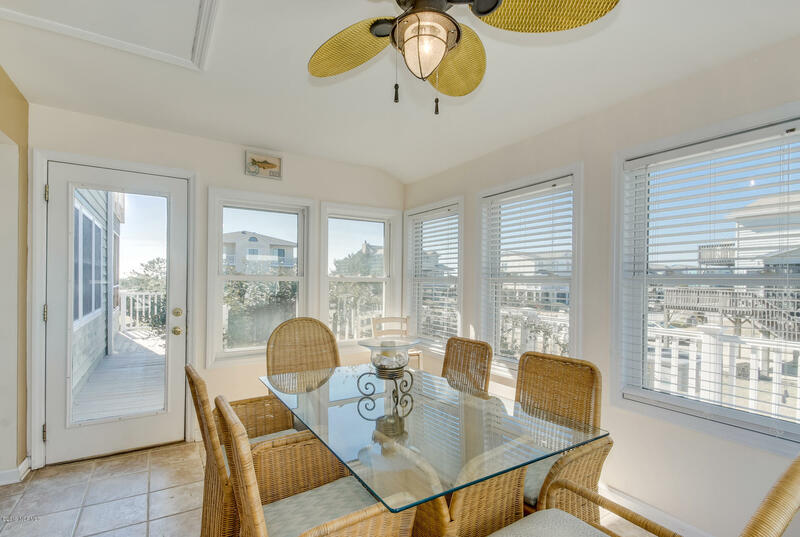 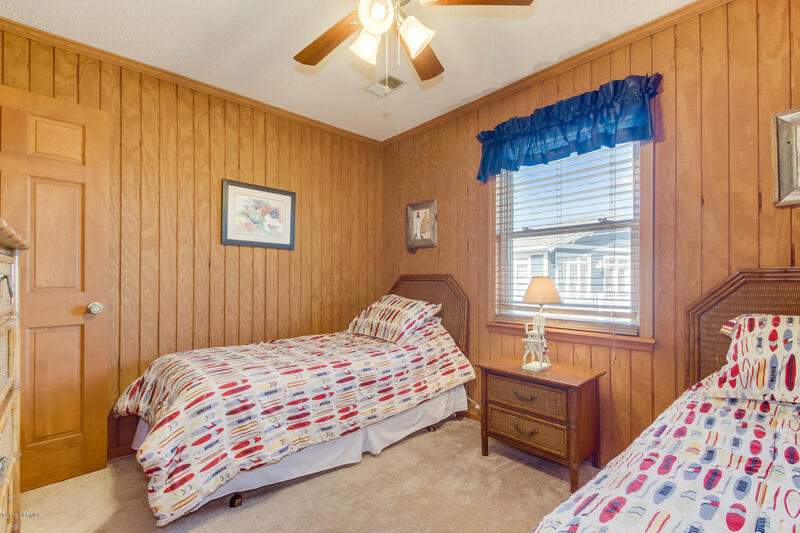 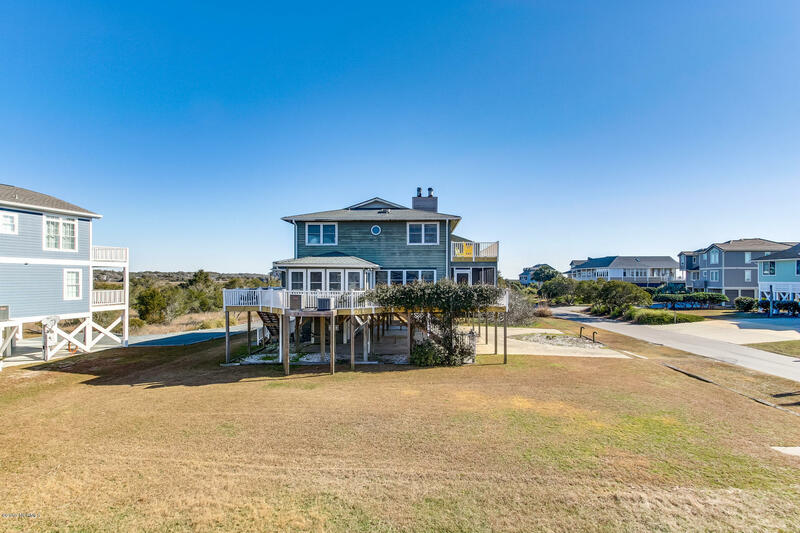 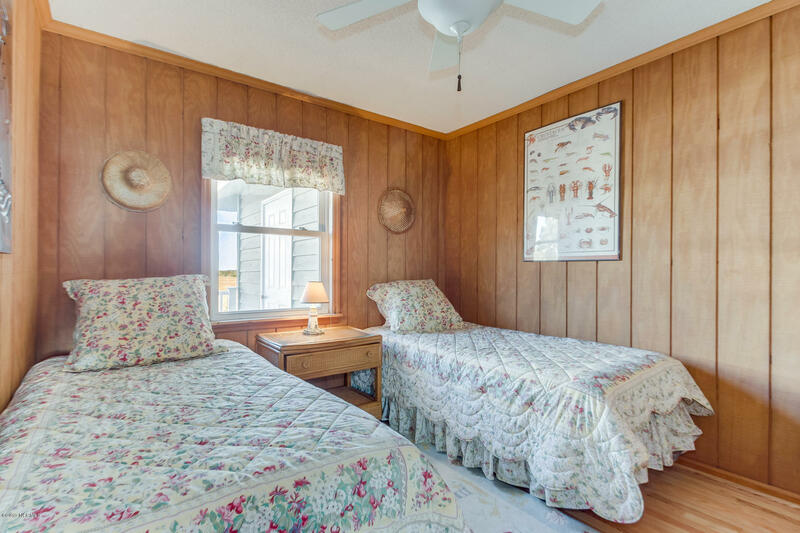 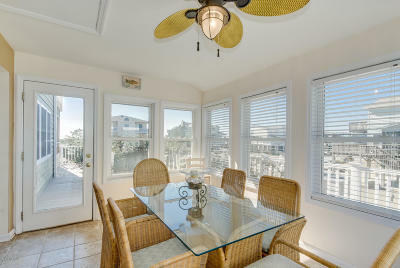 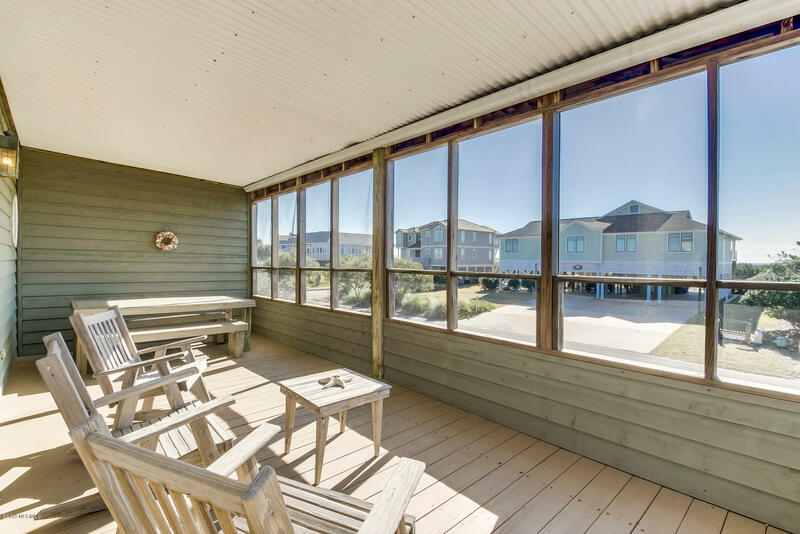 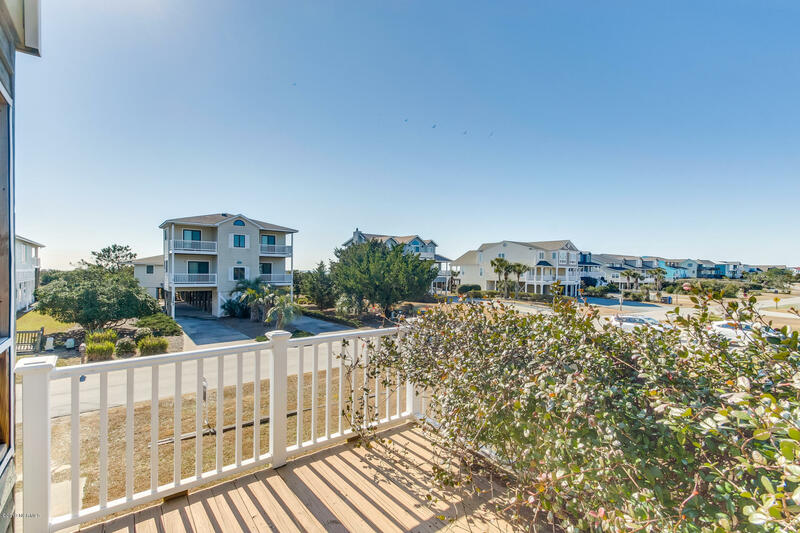 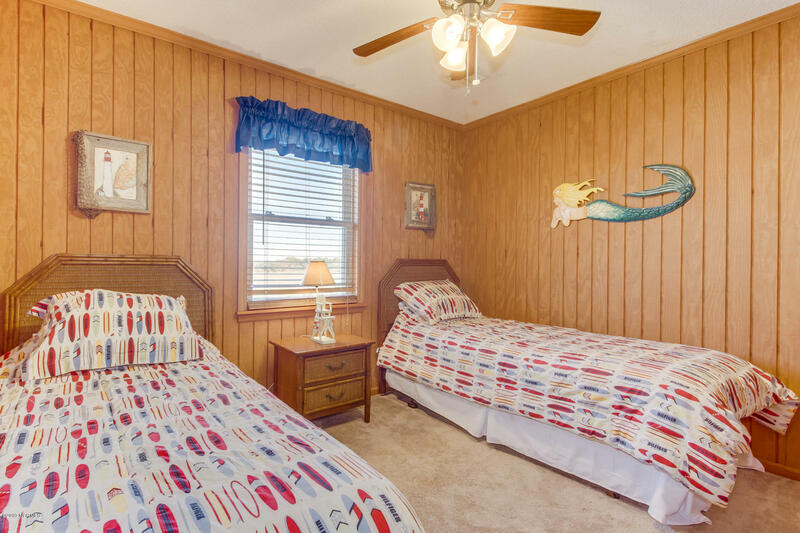 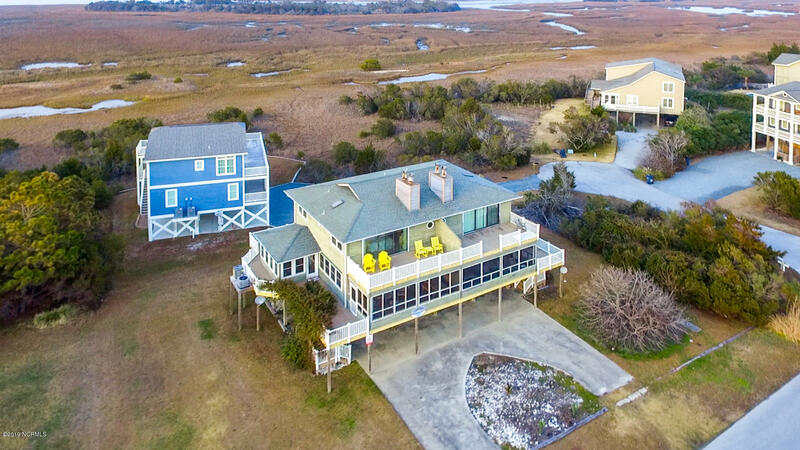 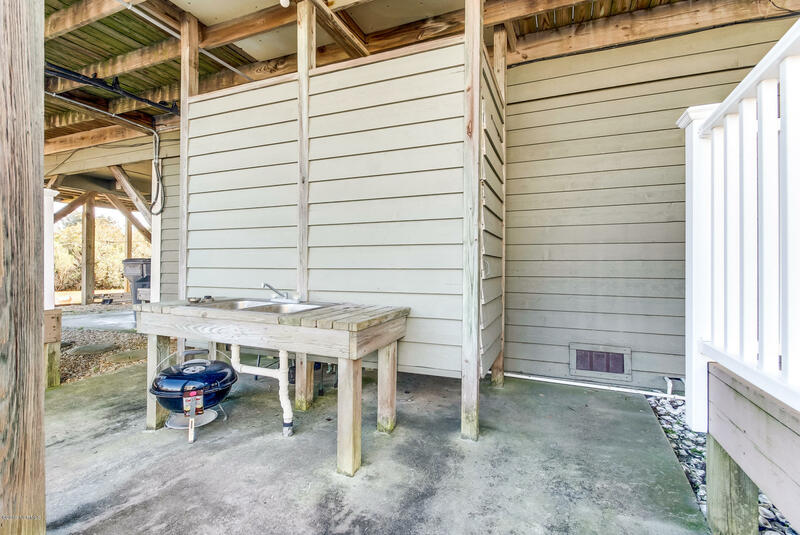 MULTIPLE DECKS AND DELIGHTFUL SCREENED PORCH are the pinnacle of this 4 BR 3 BA well kept duplex home perfect for entertaining and enjoying the gorgeous coastal outdoors with a view of the ocean in the distance. Open living space highlights walls of windows offering plenty of bright light, beautiful hardwood flooring, and a rock wall with fireplace. 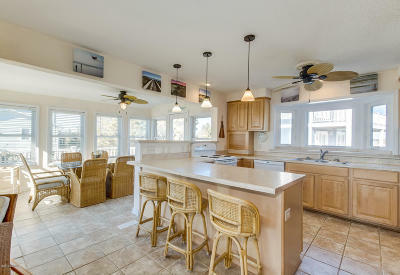 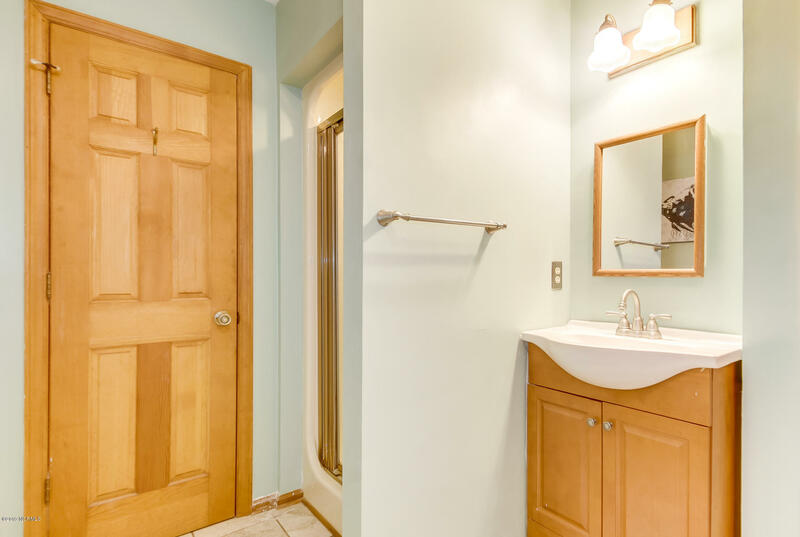 An adjacent tiled kitchen focuses on an inviting breakfast bar, large pantry, and a multitude of natural wood cabinets with an adjoining pleasant dining area spotlighting a welcoming wall of windows perfect for enjoying sunny mornings and offering access to outdoor decks. 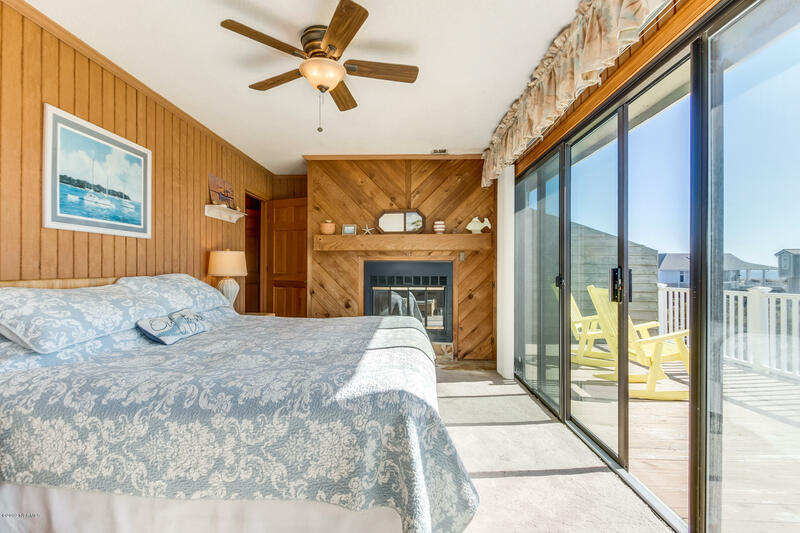 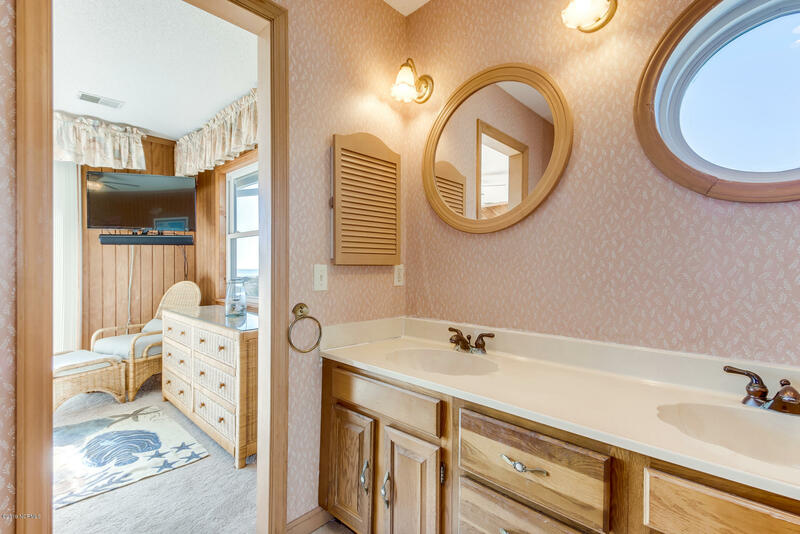 Master suite presents a delightful private escape with a cozy fireplace and a wall of sliding doors providing natural light and leading to a tempting outdoors.